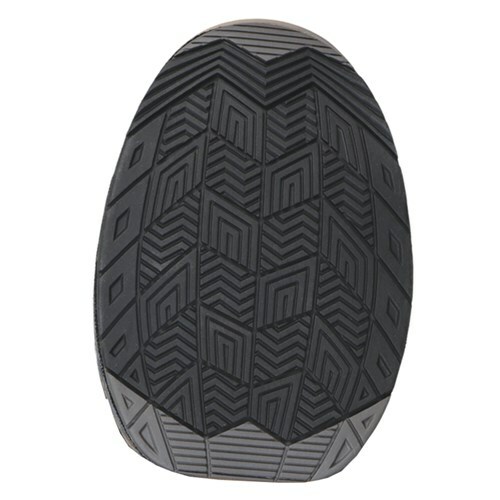 The KR Strikeforce T-2 Push Foot Sole is available in five sizes so no trimming is necessary. The T-2 sole is a rubber sole that is designed for the non-sliding shoe to give the max amount of push off power on the approach. Due to the time it takes to produce the KR Strikeforce T-2 Rubber Push Foot Sole Universal ball it will ship in immediately. We cannot ship this ball outside the United States.